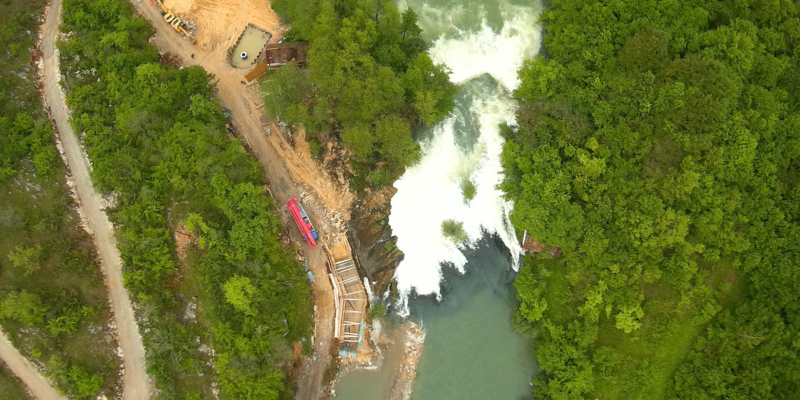 International banks are fuelling a hydropower tsunami that’s decimating pristine Balkan rivers. The good news is that over 1000 planned projects still lack financing – it is not too late to act. 2018 presents a crucial milestone to achieve this as both the EBRD and EIB will be updating their environmental and social policies this year. More than a thousand planned hydropower plants have no financing yet, so there is still much that can be done to save the Balkans’ unique rivers. 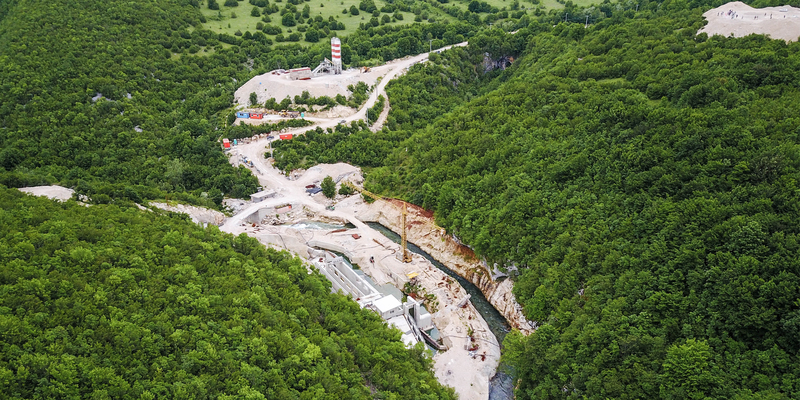 Multilateral development banks – the EBRD, EIB and World Bank Group – supported 82 hydropower plants across southeast Europe (37 in protected areas) with €727 million in investments. Bankwatch identified at least 158 plants financed by commercial banks (55 in protected areas). The biggest ones are Erste & Steiermaerkische and Unicredit Group. 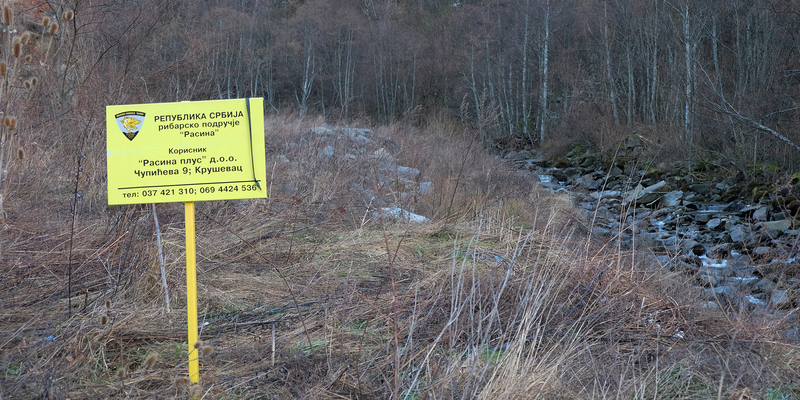 Some public financing remains hidden: the EIB refused to disclose information about 22 hydropower plants financed through commercial bank intermediaries. 1,119 planned or potential projects still lack financing. 1000+ hydro projects still lack financing. It is not too late to take action. 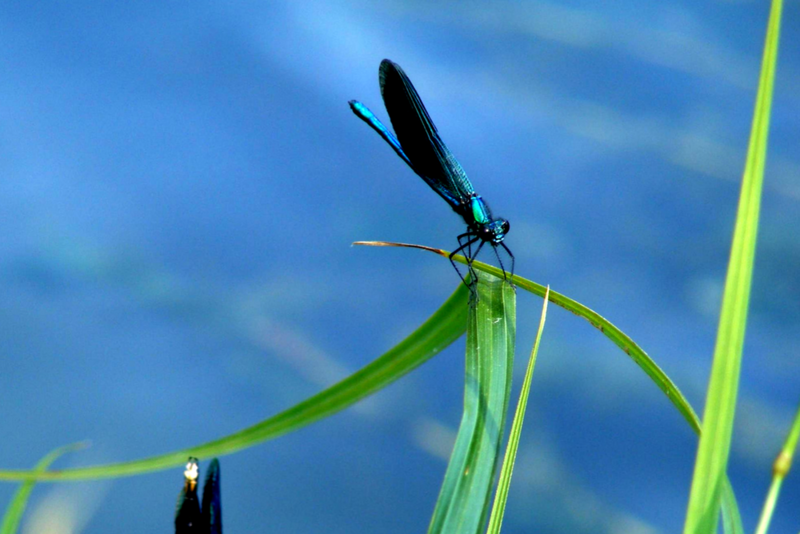 Erste, Sberbank and the EBRD have been fueling the destruction of 27 km of rivers in the region of Josanicka banja, on the borders of the Kopaonik National Park in Serbia. It is a stark warning how the future of the Balkans might look if uncontrolled investment in the hydropower sector continues. The study finds that the number of hydropower projects in the region that enjoy financial support from multilateral development banks and commercial banks, is even greater than previously known.